Real Madrid won the Champions League final against Liverpool with a 3-1 result. For Los Blancos scored twice Gareth Bale, while once Karim Benzema. But the Frenchman's last goal in the welsh meeting was marked by a mistake by Reds goalkeeper Loris Karius. 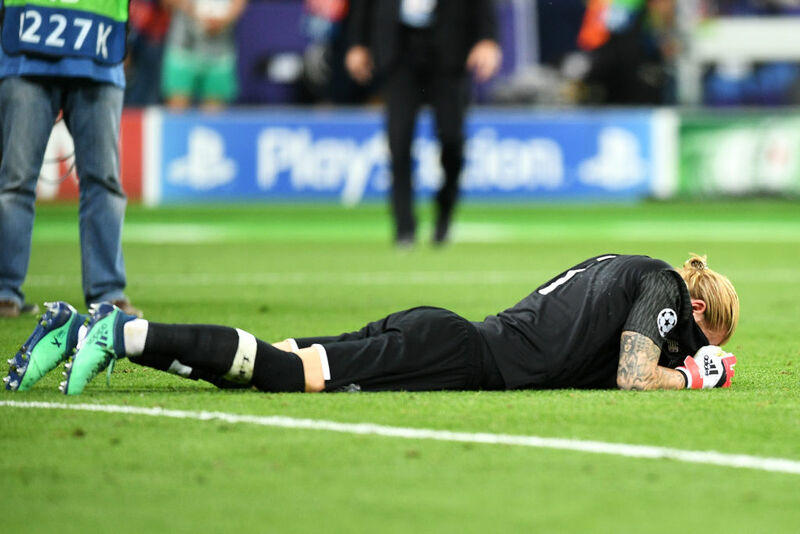 Desperate by this German goalkeeper when he finished the match addressed Liverpool fans seeking apology for the mistakes made. He did not stop for a moment crying after despair was great. Karius was consoled by Reds players and staff alike, but also by opposing players, as in football eventually someone should lose. Loris, except for the night of the season, has made good appearances, succeeding in replacing Simon Mignolet.